The soon to be released iPhone X may be a revolutionary step forward for Apple's smartphone designs, but it will by no means be the last. In fact, what could be considered an even bigger leap is expected to arrive in three years. That is if a new report from South Korea turns out to be accurate. It claims that Apple has teamed up with LG Display to develop a foldable iPhone. The handset could go on sale in 2020. Not only is LG's screen-making subsidiary working alongside Apple on the project, but the parts-making LG Innotek has also set up a team to develop the necessary flexible circuit boards for such a device. LG Display will create a foldable OLED panel for the 2020 iPhone, according to unnamed industry sources. LG reportedly completed its first such prototype two to three years ago and has been improving the durability and yield rate ever since. 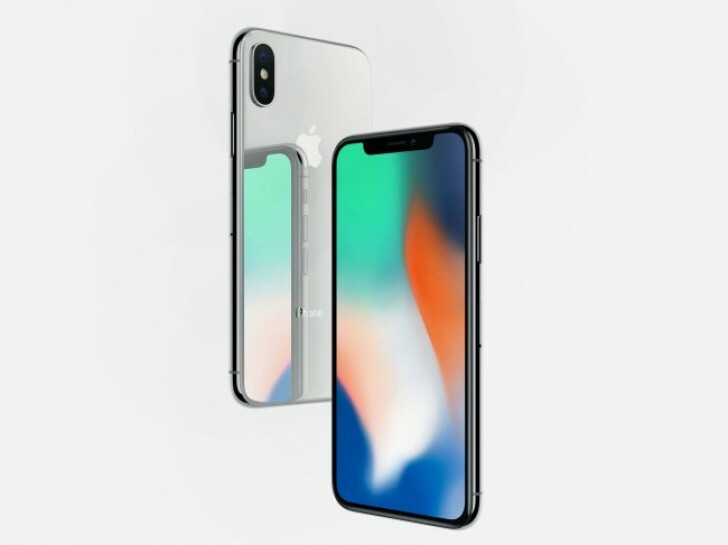 The iPhone X is the first Apple mobile device to use an OLED panel, but that is made by Samsung Display, the current world leader in producing smartphone screens using that technology. So it's interesting to see that Apple hasn't turned to Samsung's display making arm for its foldable iPhone project, choosing its arch-rival from Korea instead. This has allegedly been decided "due to concerns over tech leaks" to Samsung Electronics. Speaking of which, Samsung expects its first foldable handset to reach the market next year. If that timeline and the info in this rumor both pan out, it means the Korean company will have a two-year head start over Apple in this regard. While Samsung is expected to supply all of the OLED panels used by 2018's iPhones too, in 2019 LG will enter the fray once a new factory is completed in Paju, Gyeonggi Province, Korea. Apple has offered to invest directly in this plant in order to ensure its independence from Samsung Display as soon as possible. LG Display and Apple have reportedly reached an agreement on that investment, but the exact details are yet to be finalized.